Why Gut Health Matters and What Does it Mean to Have a Healthy Gut? You’ve probably heard the term gut health in recent months. But what exactly does it mean to have a healthy gut? And how do you know if your gut isn’t healthy? 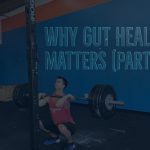 A healthy gut is one that has the right balance of the good kind of bacteria and the right pH balance. 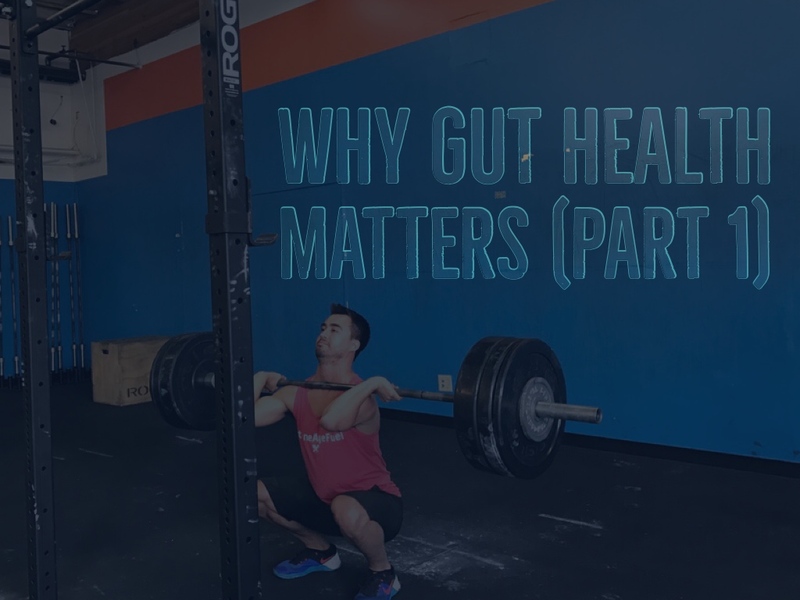 Basically, a healthy gut absorbs nutrients well and, in turn, keeps your digestive system, your metabolism and your immune system functioning effectively. Bad gut health, on the other hand, leads to metabolic syndrome. It means your gut bacteria and pH balance are off, so you don’t absorb nutrients as well, which affects your digestion and metabolism. It can also lead to obesity, Type 2 diabetes, and heart disease. 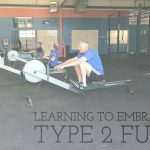 Read more about metabolic syndrome here. On top of this, poor gut health can aggravate inflammatory bowel diseases, like Crohn’s disease and ulcerative colitis. Paying attention to your poo can tell you a lot about your digestive system and gut. Small, hard lumps that look like nuts: This means bacteria are missing and there’s nothing to retain water. This kind of poo is typical in people after they’ve taken antibiotics. Sausage-like but with lumps: Think the type of poo you’ve pooped when you’re constipated. Sometimes it hurts! Fluffy with ragged and mushy edges: The kind that causes you to use an entire roll of toilet paper. This kind of poo suggests you might have a hyperactive colon, or excess potassium in your body, or other minerals. Watery: This is, of course, diarrhea! So what type of poo are you striving for? Soft blobs with clear-cut edges! (This is typical of a healthy person who poops once or twice a day, and usually means your digestive system is functioning well). Hard to believe the bacteria in your gut can affect your mood, but more and more science says it can—hence to gut-brain link. So if you’re suffering from mental fatigue, brain fog, or even anxiety or depression, start by cleaning up your gut! If your digestive system isn’t working as effectively as it should, it puts a strain on your immune system. Too much bad bacteria, fungus or yeast can suppress your immune system and leave you susceptible to disease and illness. If you’re catching more colds and cases of flu than you think you should, look into your gut! Though we don’t think of it this way, our skin is actually our biggest organ and tells us a lot about what’s going on inside our bodies. Multiple studies in the Journal of Dermatology have suggested links between GI issues like constipation, acid reflux and bloating to skin troubles like dermatitis, acne, and rosacea. Meanwhile, more than 50 percent of acne patients suffer from small intestine bacteria overgrowth (10 times more than in the rest of the population). In short, bad gut means you’re more likely to gain weight or become obese, or at least have trouble losing weight because your metabolism isn’t running smoothly. When it comes to gut bacteria, obese people are likely to have a bacteria called Firmicutes. This bacteria is efficient at taking calories out of complex sugars and depositing them in fat—making you gain weight faster. What this means is that gut bacteria essentially can alter the way our bodies store fat (as well as how we balance glucose levels in the blood and how we respond to hormones that tell us when we’re hungry and full). So how do you fix your gut? That will be the subject of the next blog!